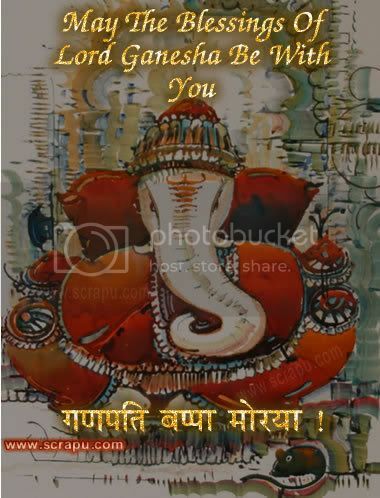 Goddess Parvati created Ganesha in absence of Lord Shiva to guard Her quarters. 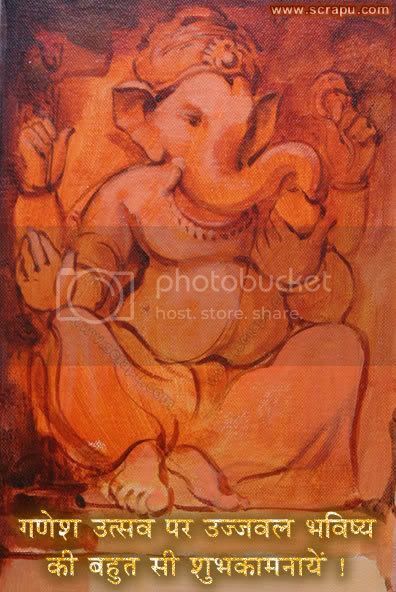 When Shiva wanted to see Her Ganesha forbid it, at which point Shiva cut of his head. 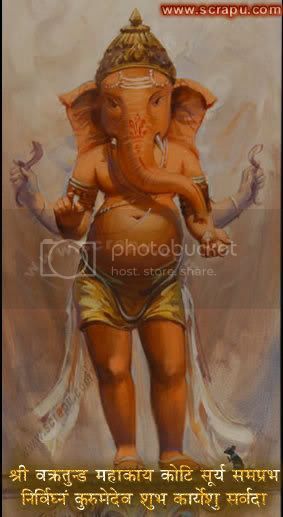 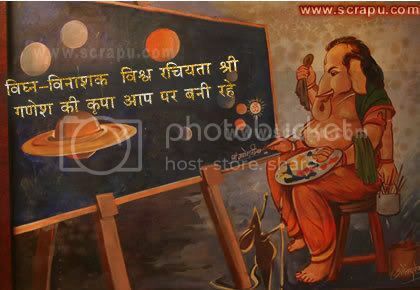 Later Shiva restored Ganesha to life and provided Him with the head of an elephant, because no other was available.